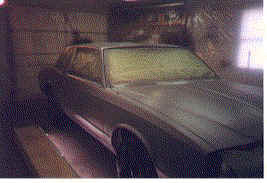 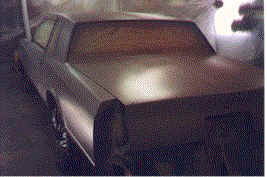 This is the car with the epoxy primer on. 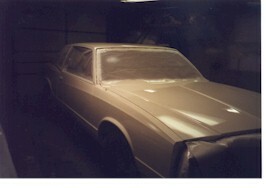 This is the car with the final topcoat. 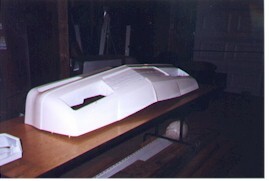 This is the finished front end.